The first is the Diversity Team for creating the initial idea to award our mentors. We wanted our EPSCoR program to be known for having great mentors and thought of this award to help us accomplish that. The second are the nominators for putting time and energy into nominating exceptional mentors. Earlier this year we asked the NM EPSCoR community to nominate someone who is a great mentor. The third thanks go to the great mentors for giving us a reason to recognize their work. We see them go over and beyond for their students. We know that mentors are not only vital to student growth and development, but also essential to the retention of students in the Science, Technology, Engineering, and Mathematics fields. 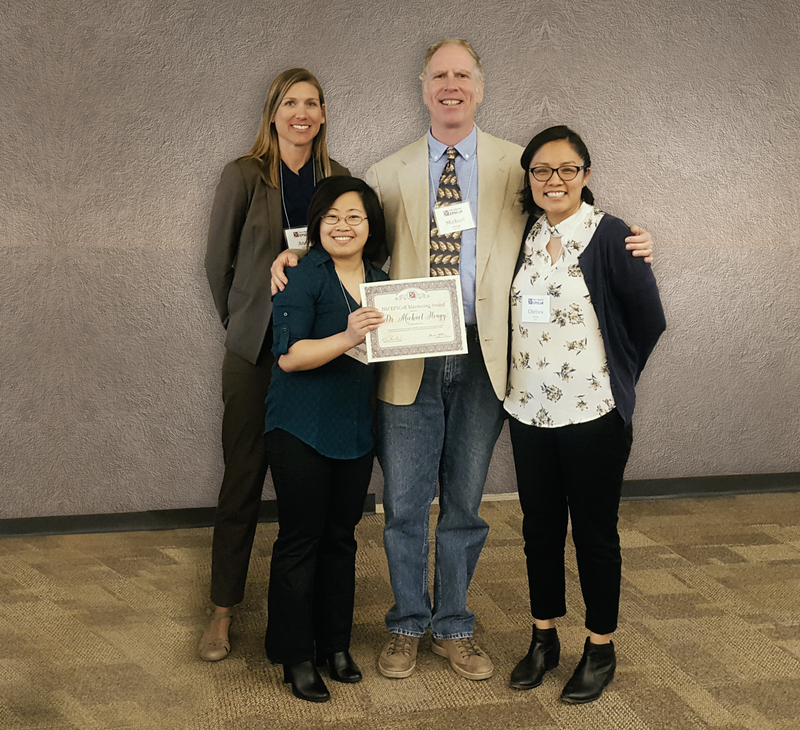 Our two NM EPSCoR faculty awardee winners exemplify those roles. Dr. Cerrato is from the small country of Honduras where he shared that formal science wasn’t readily available for students. Now, he is the lead investigator of the Uranium research group at the University of New Mexico. 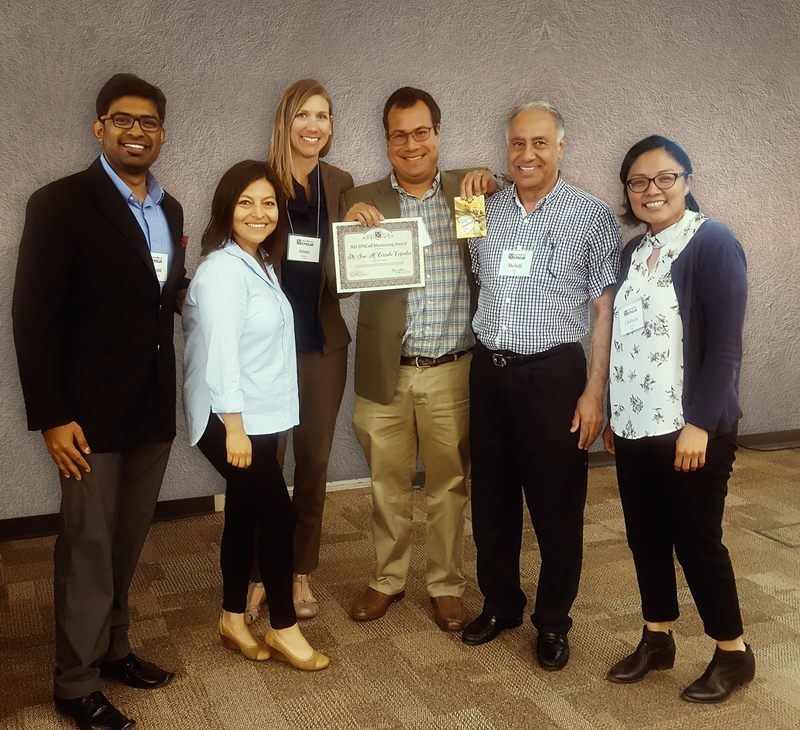 He was nominated by his mentor Dr. Abdulmehdi Ali and students Sumant Avasarala and Carmen Adela Velasco Rivera. Dr. Heagy hails from Lancaster, Pennsylvania and has been a New Mexican for 20 years. He is part of the Solar Energy Team at New Mexico Tech and a key reason for the success of our STEM Advancement Program. He was nominated by his student Hanqing Pan. I am happy to work with people who care about students and work hard to keep them in STEM. And I am look forward to next year’s nominees and award winners!